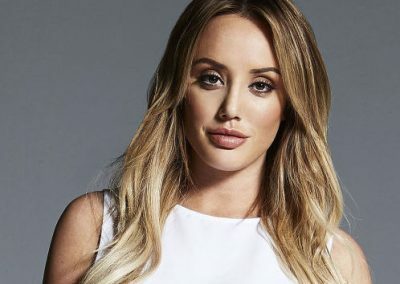 Charlotte Crosby is known for appearing on reality TV shows ‘Geordie Shore’ and ‘Ex On The Beach’ amongst others. 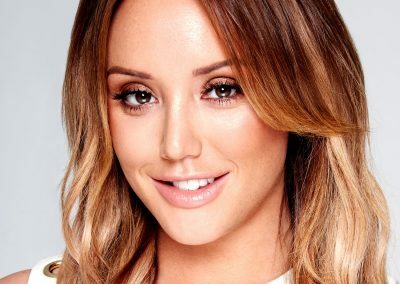 Charlotte also won series twelve of ‘Celebrity Big Brother’. Charlotte is available for PA’s through RAW.